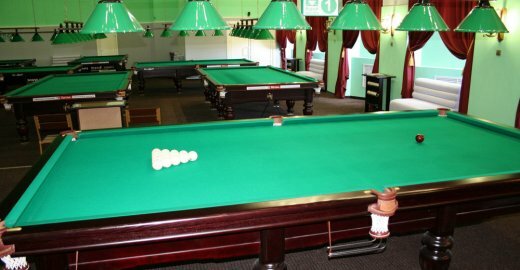 Billiard club “Sharovnya”, located near the public garden named after Omar Khayyam, is a cozy island of Europe in the Belarusian capital. 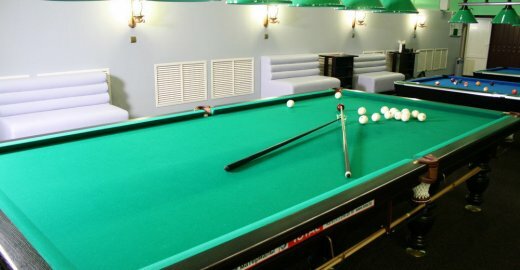 The interior of the club disposes not only to the game, but also simply to a comfortable rest. 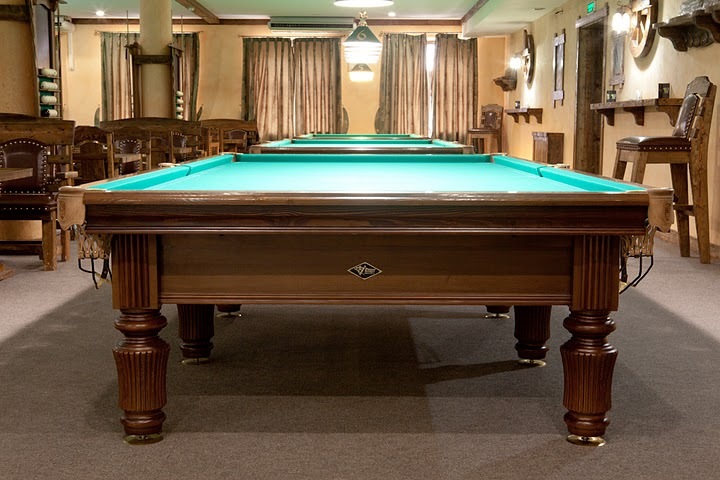 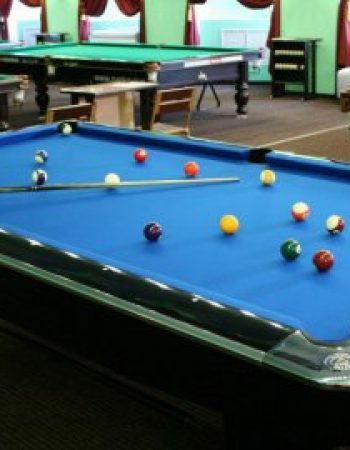 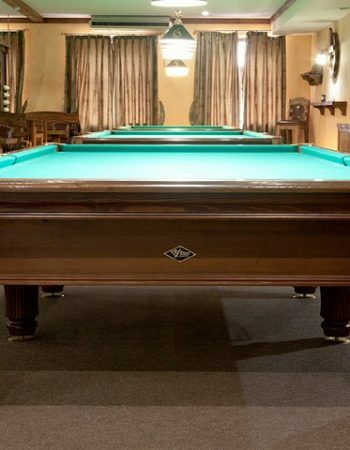 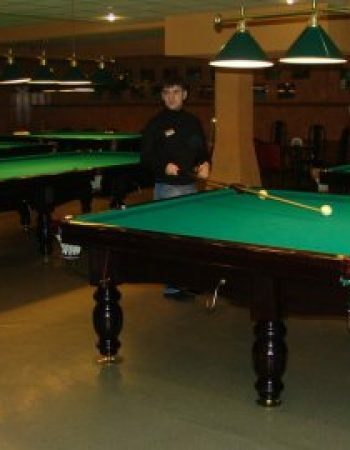 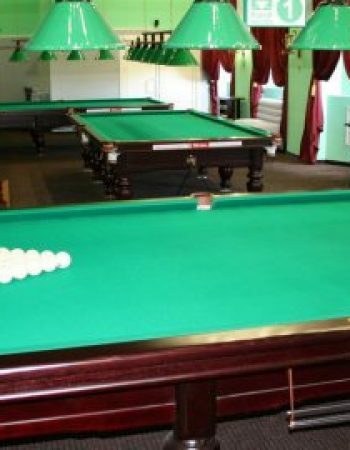 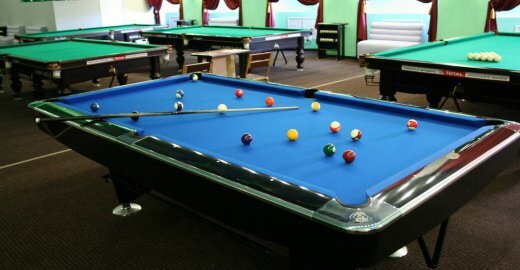 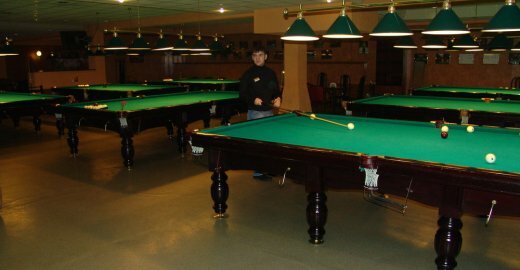 For professionals and amateurs the club provides 10 tables for playing Russian billiards and 2 tables for pool. 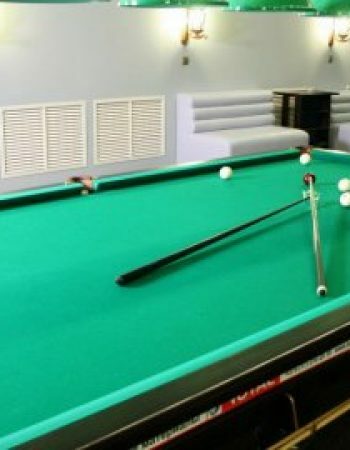 In addition to the game you can try the cuisine of the cafe, as well as watch sports broadcasts.